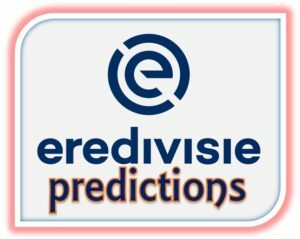 Every week in the 2017/18 season, Football-Oranje writer Michael Statham offers you his predictions for each Eredivisie round, accompanied by his betting tips. Michael competes against a different special guest each week. 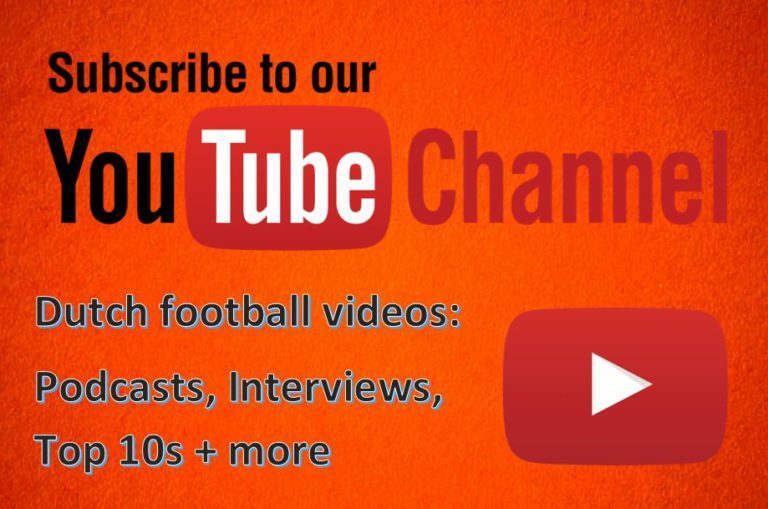 This time, it’s fellow Football-Oranje writer Kieran Noble. Michael’s prediction: Now that Twente are relegated, might they loosen up a little bit? Unlikely. They will be severely low on confidence and tough to motivate. Michael’s prediction: Another great campaign from Utrecht has been soured by a run of six matches without a win. Whilst they have still managed to score in every one of those games, they have also failed to keep a clean sheet. Tip: Utrecht -1.5 Asian Handicap. Michael’s prediction: Heerenveen are picking up some good results at a good time just before their Europa League play-offs. They have a decent chance of qualifying and the squad seems to have developed to a good level ahead of next season when not many of their better players should leave in the summer. Kieran‘s prediction: A point here for Heerenveen should just be enough to secure a play-off spot. Michael’s prediction: Roda have performed well since Christmas to dig themselves out of trouble. Most of the time it wasn’t pretty but their strikers have lifted their game to reach the relative safety of a relegation play-off. They’ll face a weaker team from the Eerste Divisie than Sparta, who sit below Roda in the table. Michael’s prediction: Sparta are to finish the season in seventeenth, meaning they will have to beat two strong Jupiler League teams over two legs (each) to remain in the Dutch top flight. A confident performance here will set them up for the crucial matches ahead. Tip: Sparta draw no bet. Michael’s prediction: Because of Willem II’s depleted squad and far from convincing defence, I will back Vitesse to continue their free-flowing attacking form, in which they have netted 15 goals in only three games.